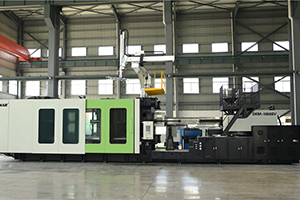 If you have the ideas for producing fitting, Dakumar technical molding make them reality. 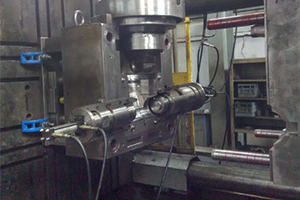 Offer customer plastic material of fittings, fittings specifications, and expected production capacity. 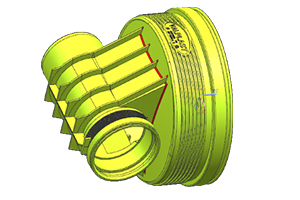 Help you work out the workshop layout based on your requirement, suggest you the molds and machines you need, and help you install all the equipment, and training your workers. We inspect the whole Special pipe fitting production line before delivery and make sure they will run very smoothly in your plant, with low or even zero defects, to realize your production profits.